Dame Zaha Hadid, an Iraqi-British architect, has also been described as ‘Queen of the curve’ before ‘liberating architectural geometry, while giving it a new expressive identity’. Her more famous work includes the Aquatics Centre for London’s 2012 Olympic Games, as well as the Michigan State University and the Guangzhou Opera House in China. 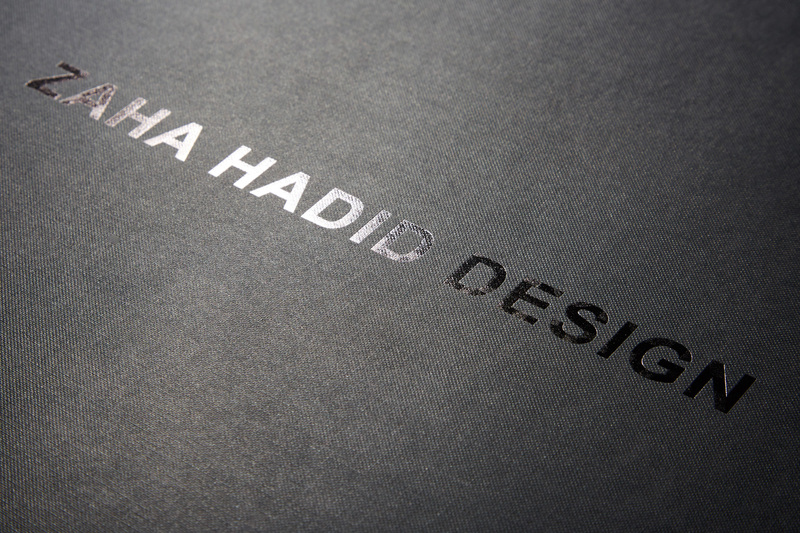 Based in central London, Zaha Hadid’s architecture and design has touched every corner of the world. Working alongside the in-house design team, we produced 75 unique boxes, split over three designs. With this being a small run bespoke packaging project, these large format rigid boxes were hand made – produced to hold delicate crystal glass display pieces securely. 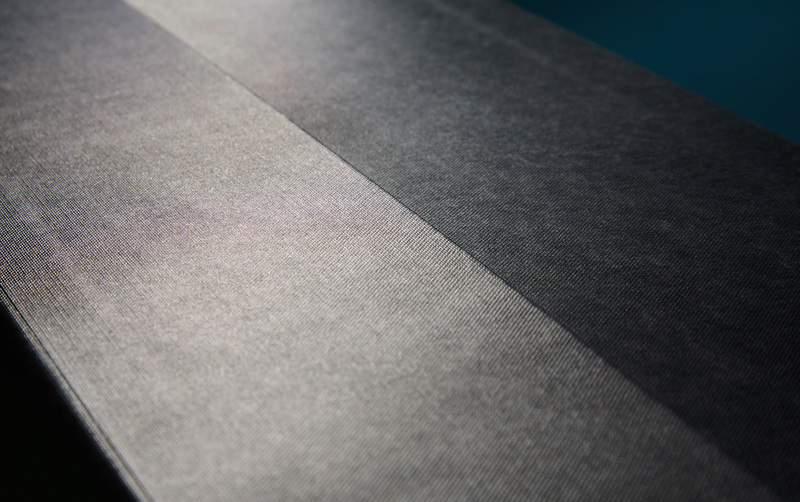 Keeping things classic and clean, the board was covered in black Wibalin paper, with the lid then being foil blocked in a gloss black with the company’s brand identity.